Gifting the Dance paperback...but not before I read me that Selmy chapter. Both Bantam and Harper Voyager have nice 'trade' paperbacks. Amazing stuff in terms of the text itself (of course) as well as the PHYISCAL book. My brother wishes Hodor was the evil mastermind behind all the ills in Westeros purely because he thinks it would be hilarious to hear him bellowing Hodor at his minions from atop the Iron Throne. I would seriously pay for a 'Wit and Wisdom of Hodor'. I know several people it would be perfect for! Uh... the Hodor thing was a joke. 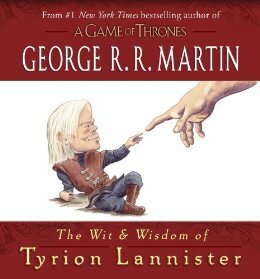 The Tyrion book is entirely quotes. I hope you really think the idea of a book with entirely quotes of Hodor.. It will be the best seller of this era. Now, seriously.. I like to have a copy of Dance in english. My original tongue is spanish, but, I would like to read it in the original language and appreciate things that are lost in the translation. About the wit and wisdom, if i get an extra money this summer it would be a nice gift for a friend. A very enjoyable chapter George, thank you. It blends nicely with the Victarion chapter that you read an excerpt of. Victarion is extremely confident and eager to fight this battle where as Barristan is saddened to add another passage under his name in the White Book. A World of Ice & Fire. Hi... I live in Italy and here it is very very difficult to find UK or US book editions,so will you publish the sample somewhere?? I really want (and need to read it). By the way, I've started reading your books this summer and I think you're a great writer. I hope you'll amnage to publish WOW soon. 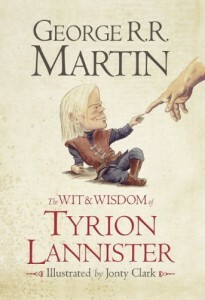 Will the book of tyrion also contains pictures or drawings or just qoutes? Well I like Tyrion but I don't think I'd buy a book of his quotes, especially if they're ones I've already read in the books. You know what book would be amazing and I would treasure till the end of my days? The Wit and Wisdom of Dolorous Edd. I would buy that immediately. He pretty much has the best quotes of any chapter he's in. I would also buy this! Hi, Will Amazon be putting the sample chapter of Ser Barristan, up on its website? 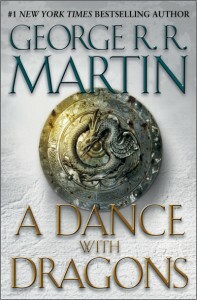 I don't think I'll be around for the seventh book but I'm going to try my best to hang on for, "The Winds of Winter"! 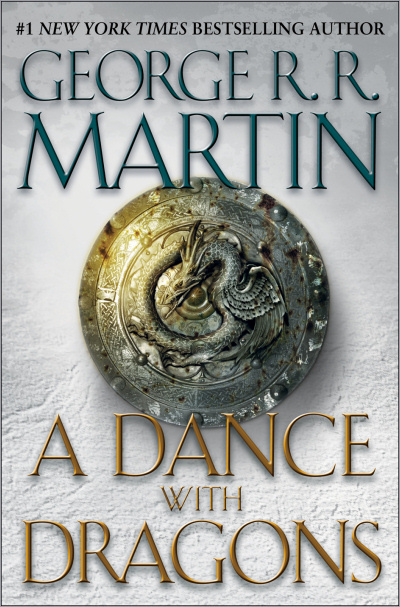 Thanks for the sample chapter, GRRM, and keep writing up a storm! I couldn't help but smile when I started reading this. It was so wonderful to be reading ASOAIF again. Sure, nothing much happens in it - it's just a teaser, after all - but it was like smelling a pie in the oven: it may not be ready just yet, but you know something delicious is in store. I appreciated all the info about Ser Barristan's army forming behind the walls and his battle plan. Looking over Dance for info on the opposing slave army.